It's almost back-to-school time! Many children have already started going back to classes. (We haven't yet.) I don't know about other moms but I admit, I get lazy with fixing my nine-year-old son, Braxton a healthy breakfast every morning. He is also a very picky eater, so I have been kind of letting him eat whatever he has wanted all summer long. But now, it is time to get him started off on the right foot, nutritionally speaking. Jennie-O is helping me give my son healthful breakfasts. 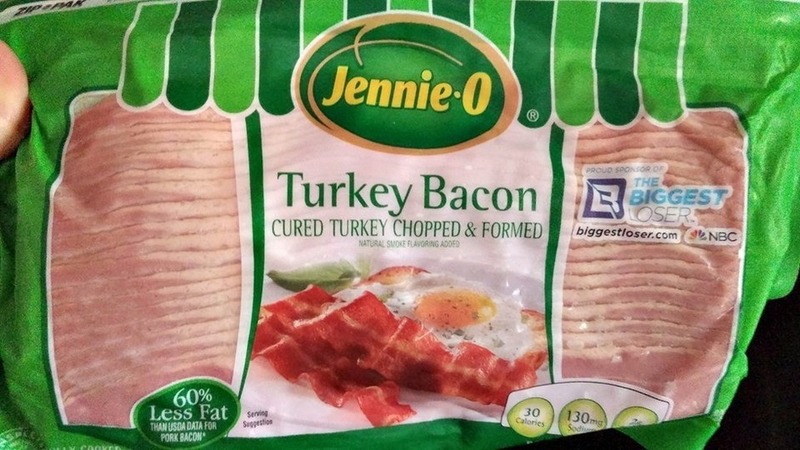 Braxton loves Jennie-O Turkey Bacon, so I am definitely stocking up. Turkey is a leaner and more healthful choice than other meat options, with a high amount of protein to help children stay full for a longer period of time. School lunches are another thing! Since my child is so picky I have to get pretty creative when I pack his lunch. Thankfully, Jennie-O has developed a handy online resource for parents filled with “How To”s and easy-to-make recipes that will be sure to leave even the pickiest eaters satisfied. 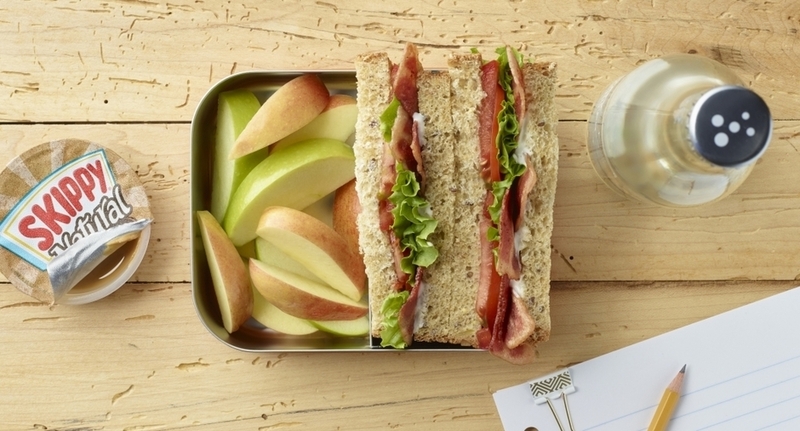 From turkey tacos to-go to easy strawberry turkey bacon salad, the site features wholesome recipes that will make students of all ages happy. I know that this handy guide will be a lifesaver for me when I need recipes and ideas on what to fix for my picky eater. Enter to win! One winner will receive 5 Jennie-O free product coupons totaling $25. *Product coupons received. All oopinions are my own. My kids love gnocchi with crab sauce. We love to eat pizza. Our kids are not picky eaters. They love roll ups and all things mexican. The favorite meal in our home that everyone agrees on that is also easy to make and very economical is angel hair spaghetti and meat sauce! mac and cheese and hot dogs. Mine love tacos...even the picky eaters. Macaroni and Cheese is a favorite at our house. They love to eat any type of pasta dishes and they are warming up to stir fry dishes. Give them hamburgers and hot dogs. My daughter hates cooked vegetables, but she'll eat almost any veggie raw with dip! Our kids are generally not picky eaters, but that may have more to do with what we eat. I like the same kinds of foods that kids typically like, corn dogs, pizza, chicken, etc, so there isn't much contention. My kiddos are grown but none of my grandchildren are picky eaters. The youngest ones in particular love fruit any kind of fruit and they all like stir frys with chicken and veges. My picky eater would live off of cheese pizza and dino nuggets if I let him. Surprisingly (and thankfully) my daughter isn't picky. Her favorite foods are fruits, but also loves olives, pizza, and french fries. My kids have gotten more picky the older they get. As a mom with 2 preteens and one close behind I try to hide vegetables and fruit in sauces and desserts whenever possible. They would be happy with hamburgers and french fries as often as I would give it to them. Mine are super picky and living off pb&j's lately. One of my daughters is very picky, but she loves pasta dishes and pizza. I'm very lucky that my girls aren't too picky. They love crab rangoon, of all things, and mac & cheese. My son's loves pizza and spaghetti. I am lucky my daughter loves veggies! What kinds of meals do you make for your picky eaters? One of them will only eat lobster and mashed potatoes, breakfast, lunch and dinner. Another has to have watermelon with every meal. 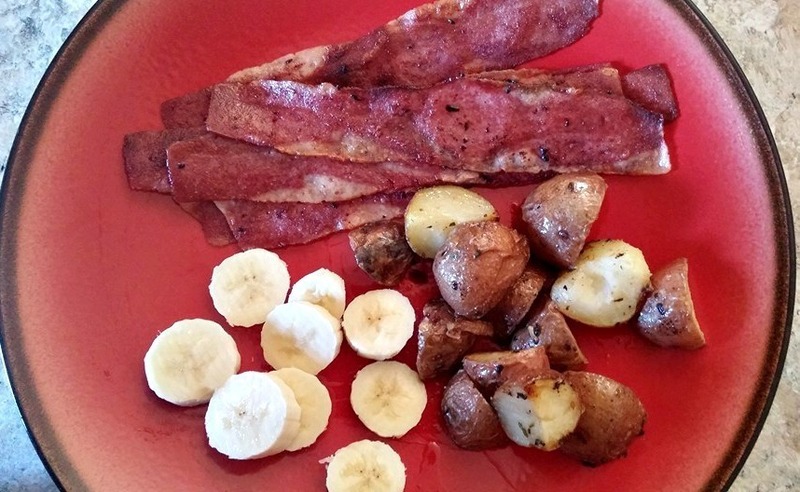 If your kids are not picky (lucky you).....what is something your kids love to eat? The one that is not picky and will eat anything loves kale soup more than anything.